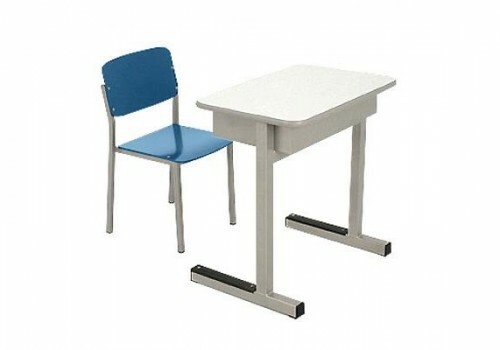 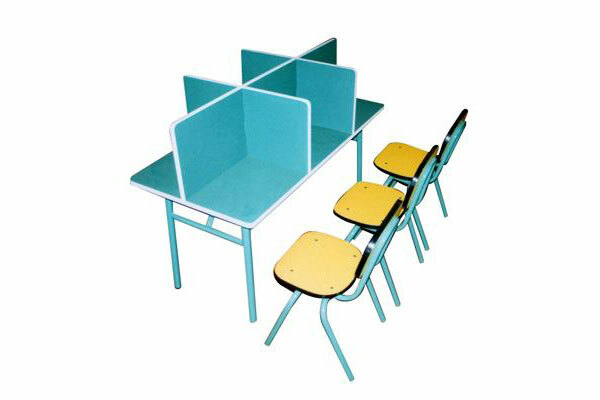 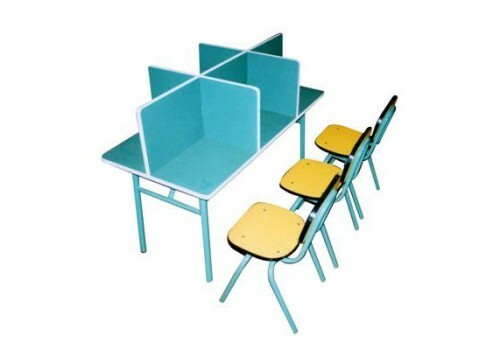 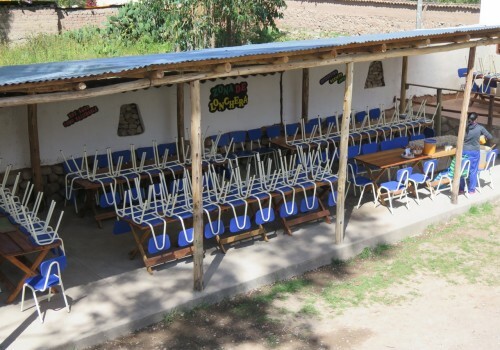 In addition to providing access to education, Sagapo safeguards and invests in infrastructure ( school buildings, classroom furniture ), teacher training and teachers aids. 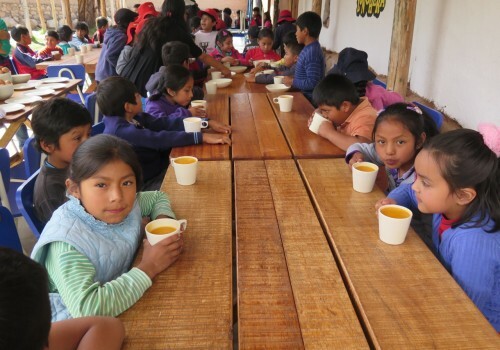 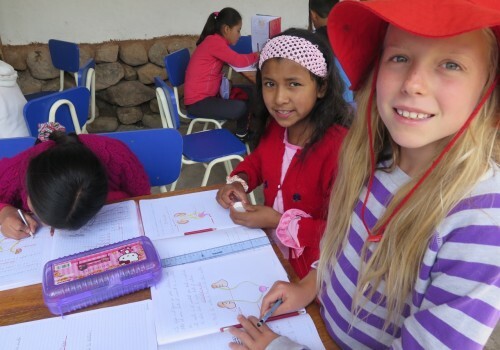 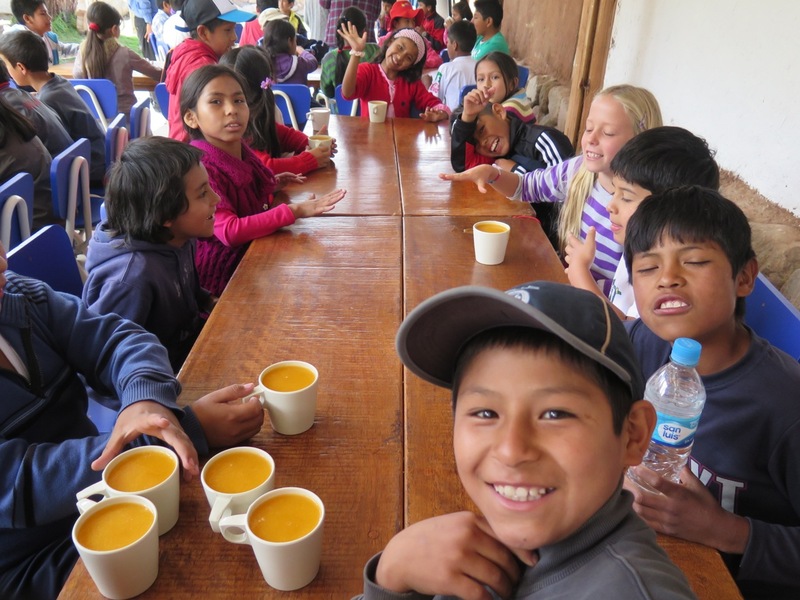 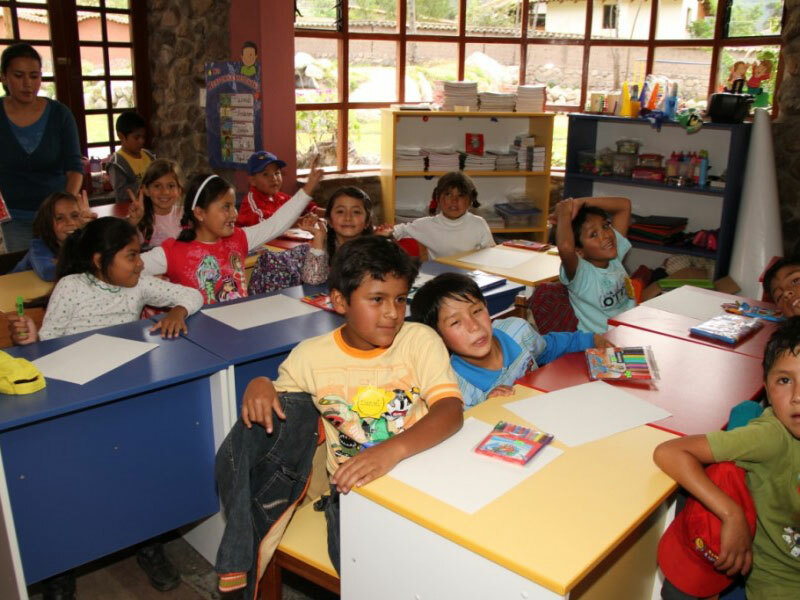 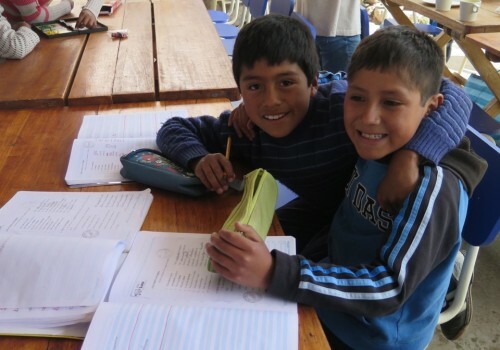 The children of a primary school in the Sacred Valley of Peru need chairs to sit and desks to work on. 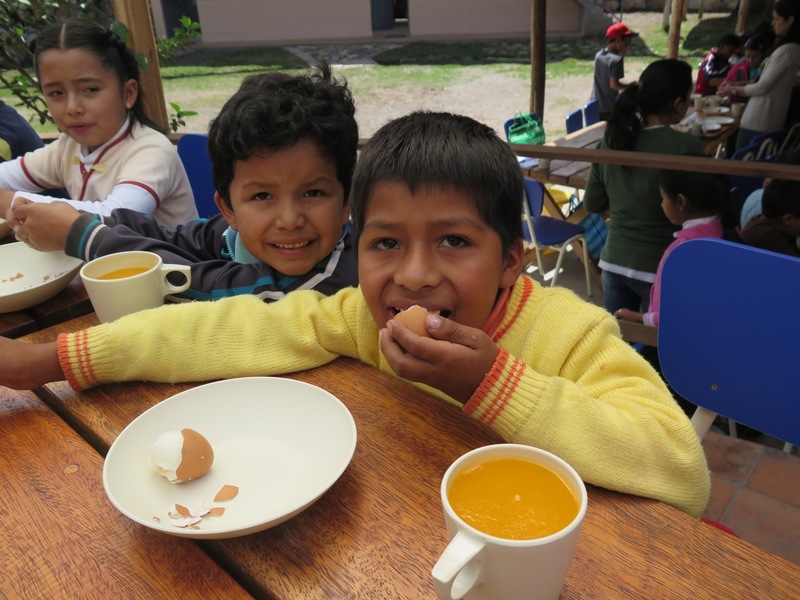 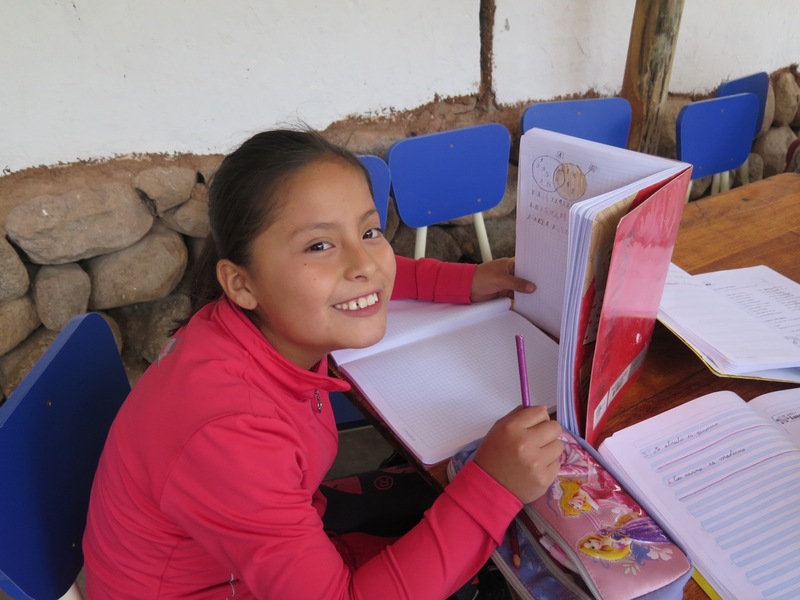 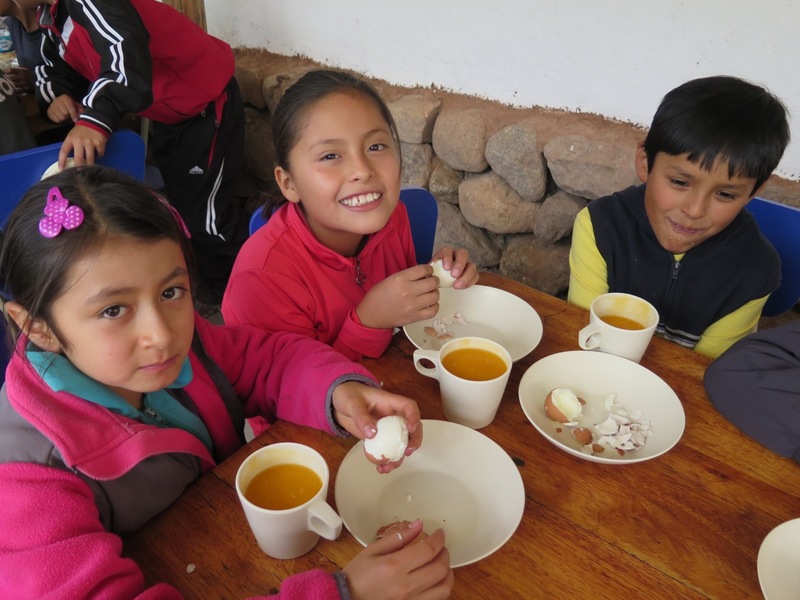 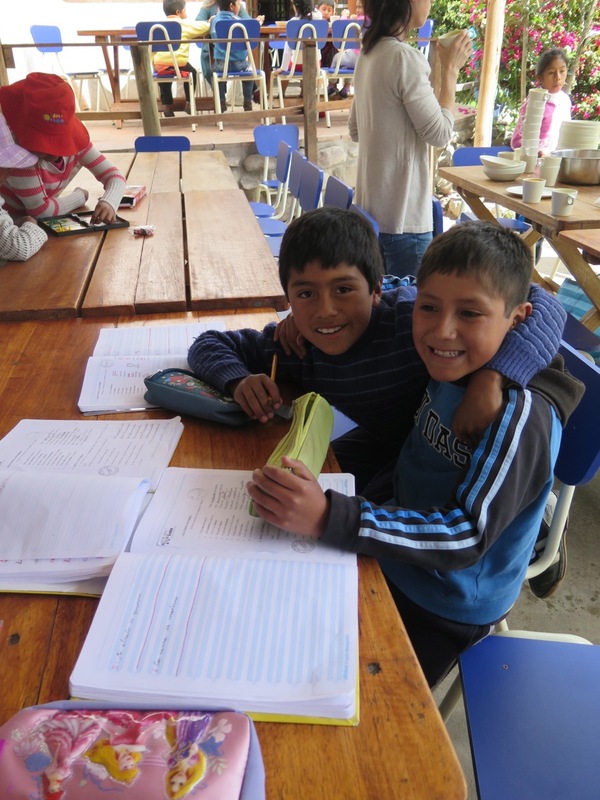 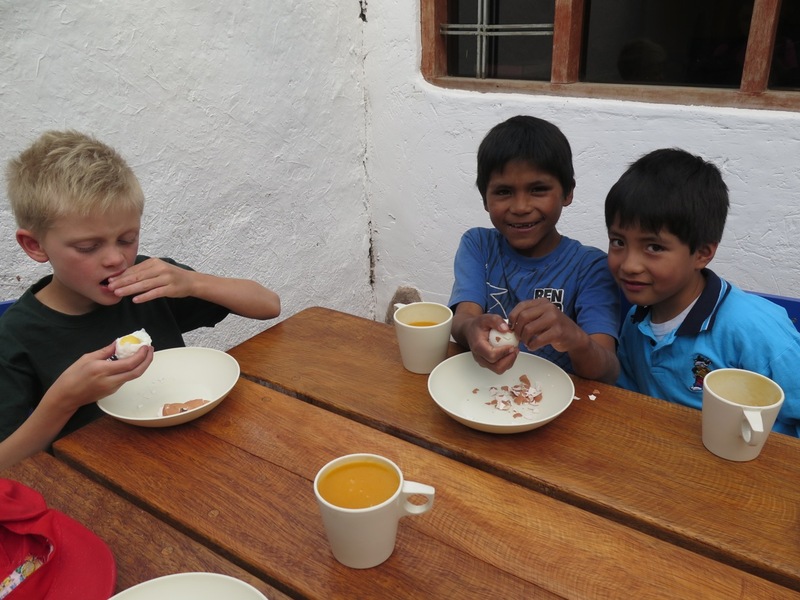 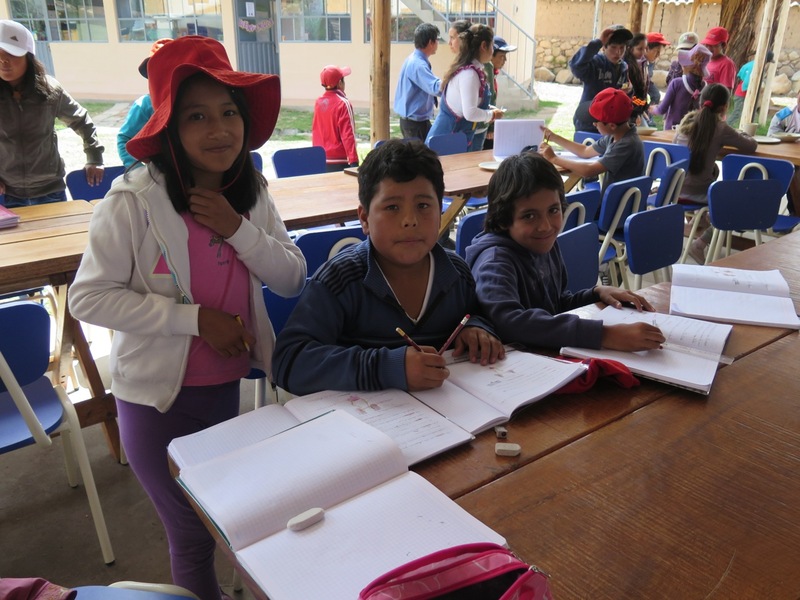 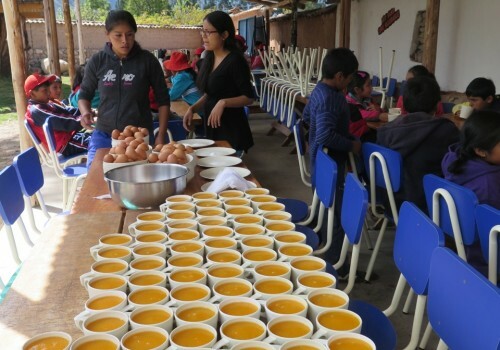 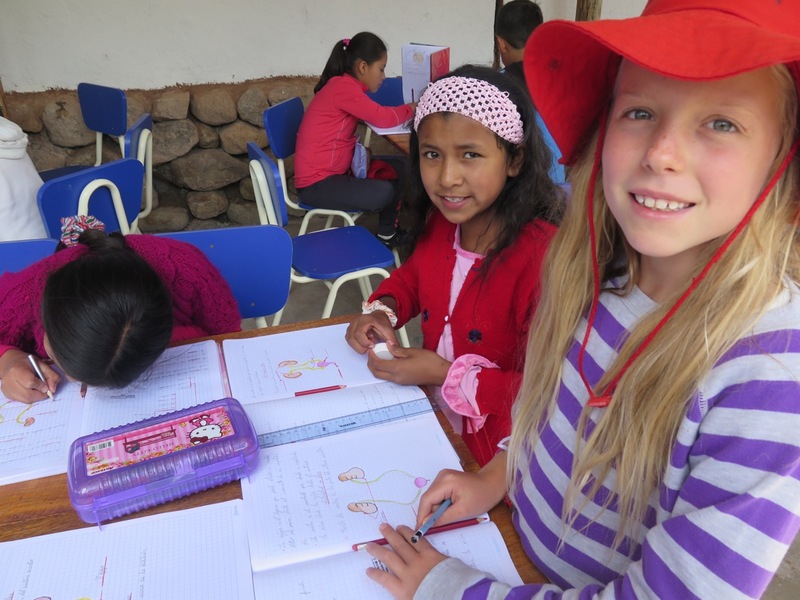 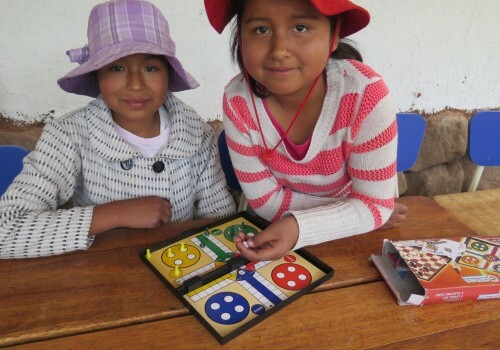 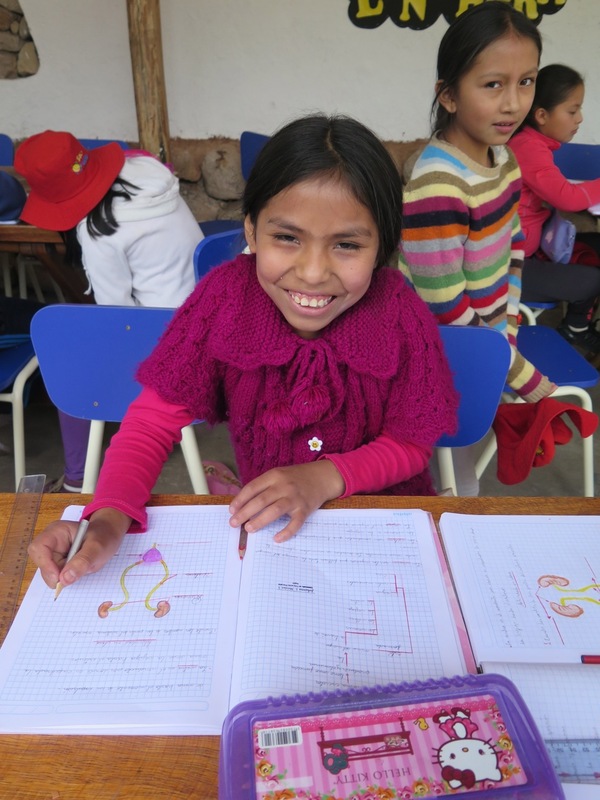 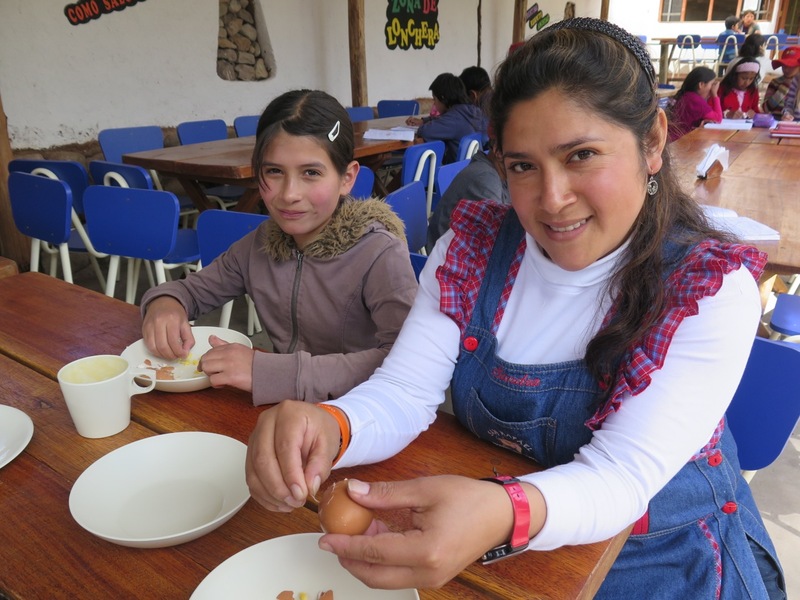 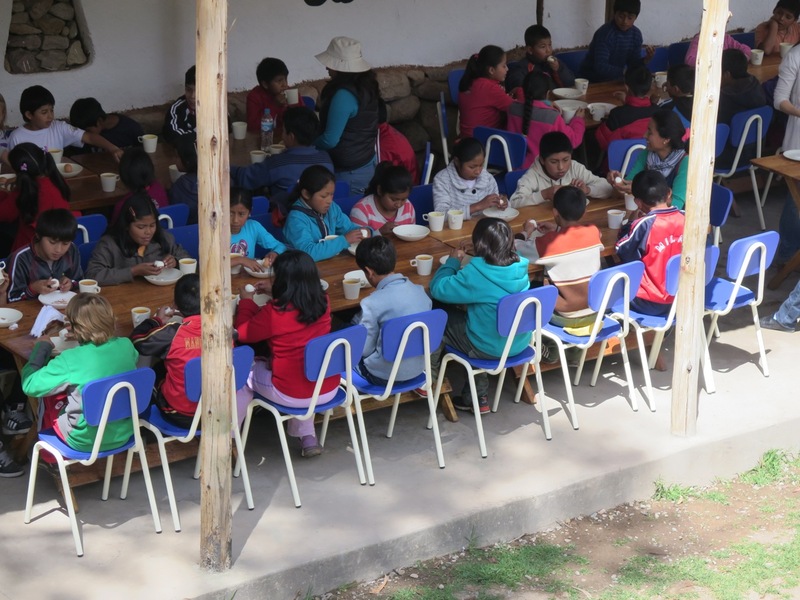 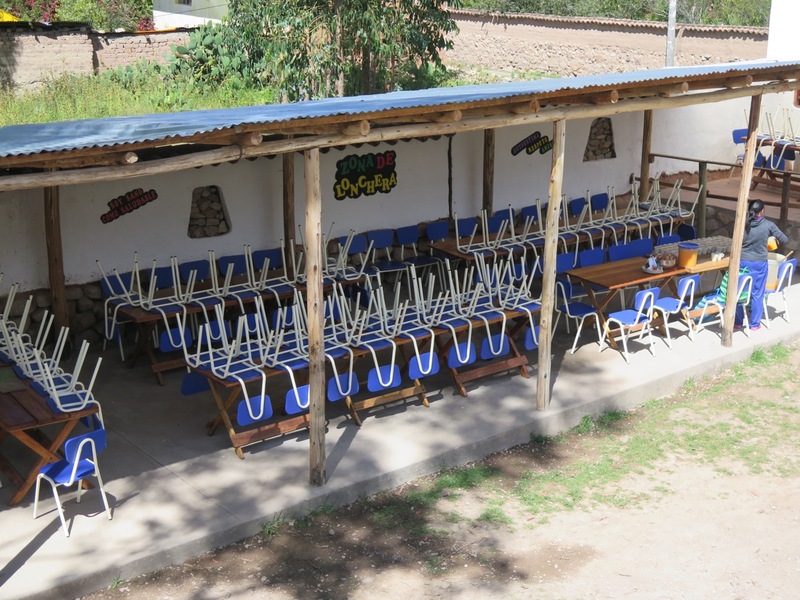 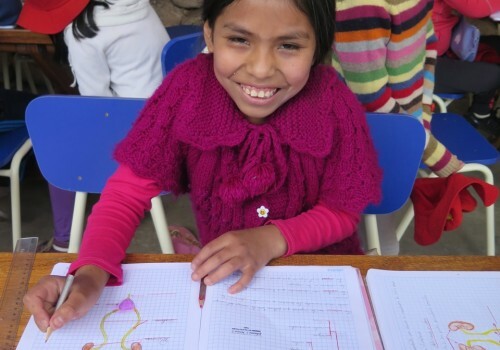 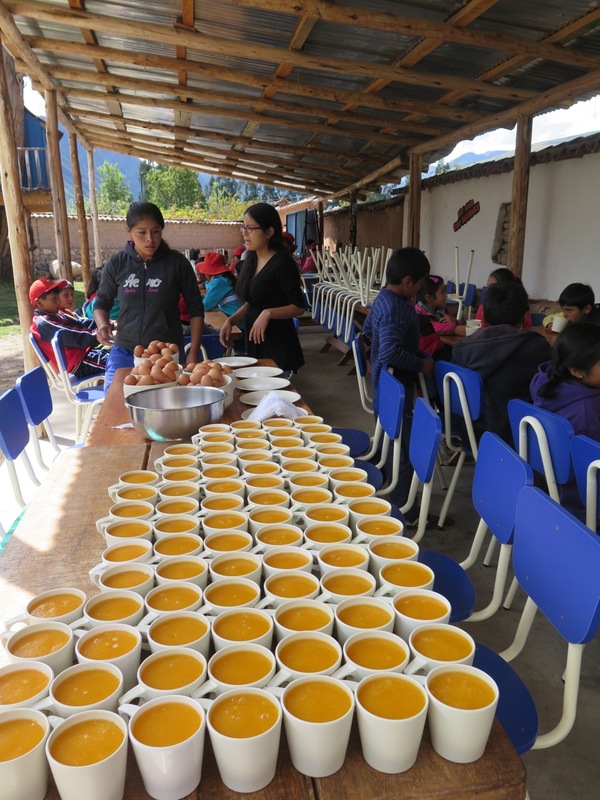 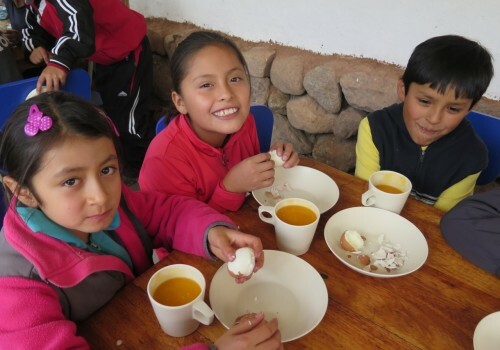 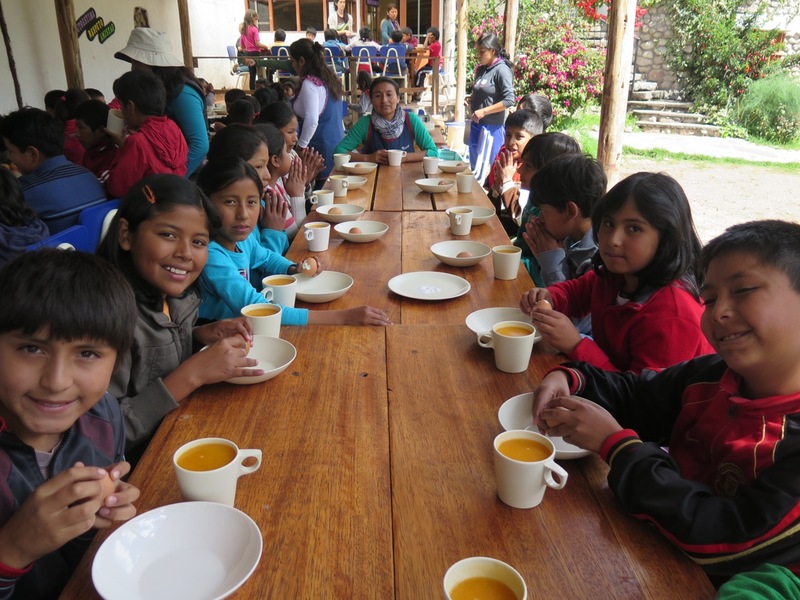 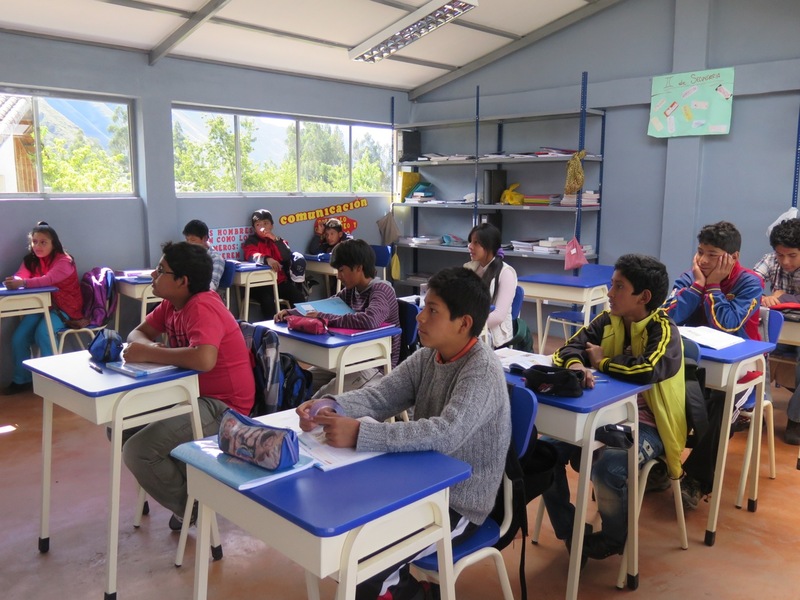 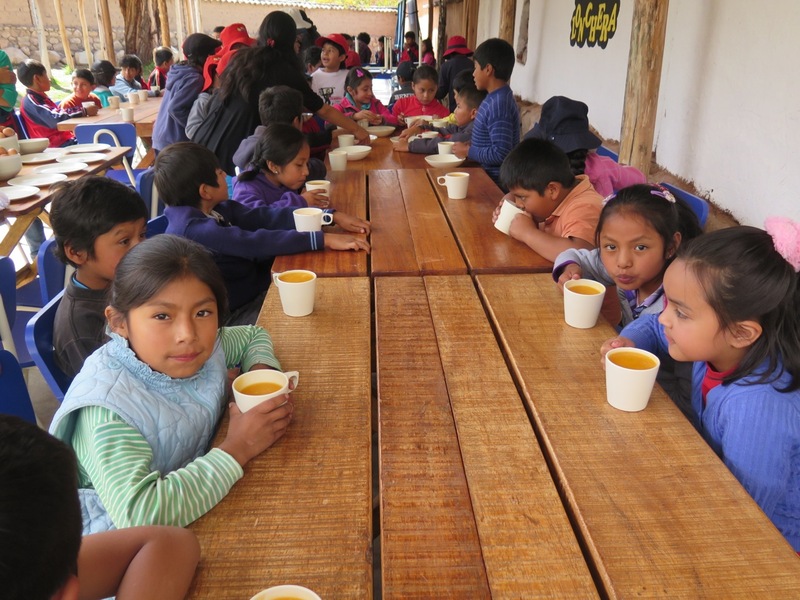 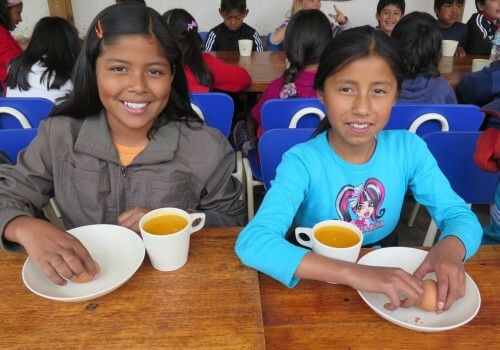 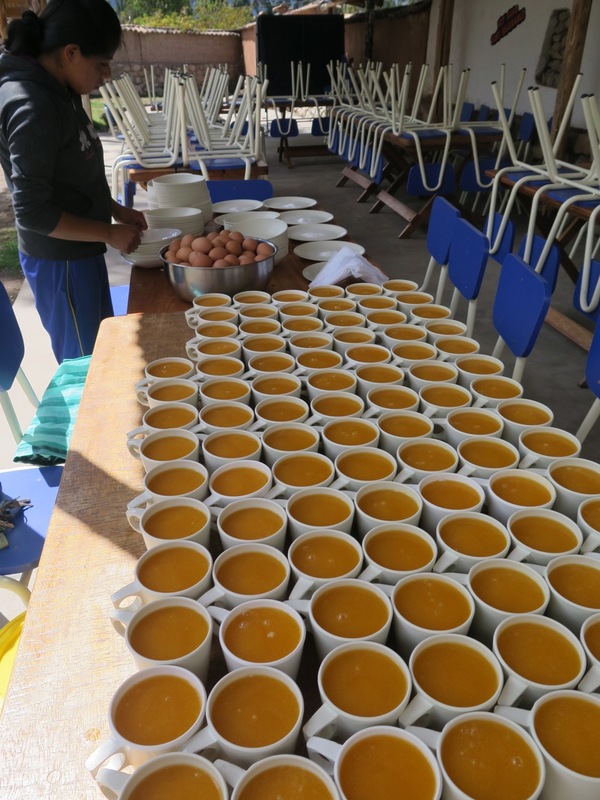 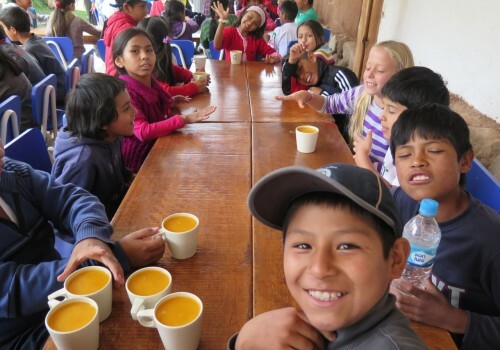 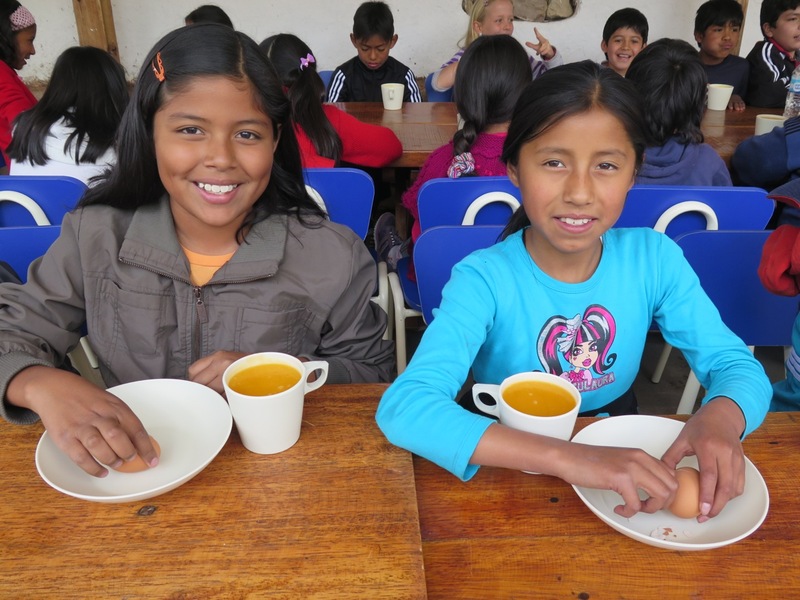 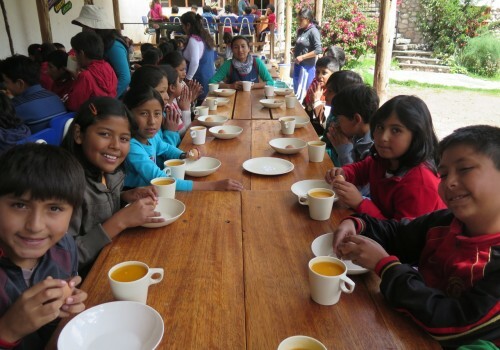 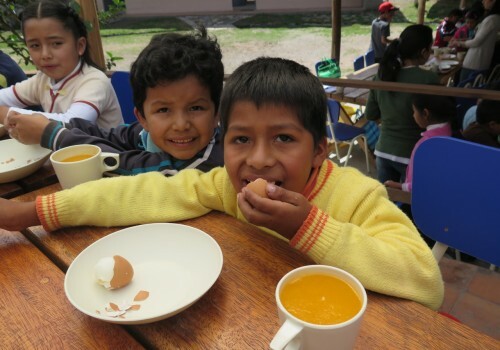 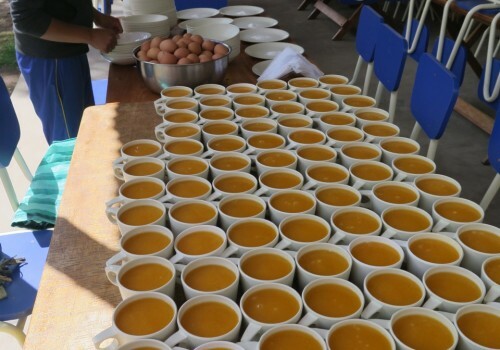 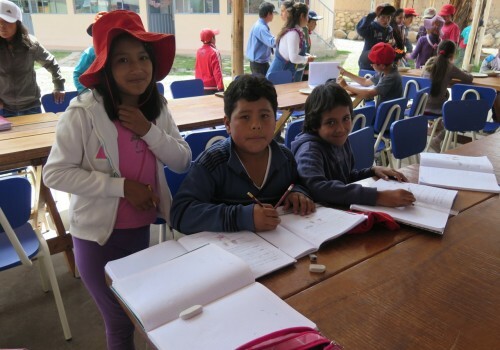 The cost to change these children’s world and lives and provide classroom desks and chairs for 100 children at the Sol y Luna school in Urubamba is only € 5,000. Thank you for your generous donations, thank you all for your support. 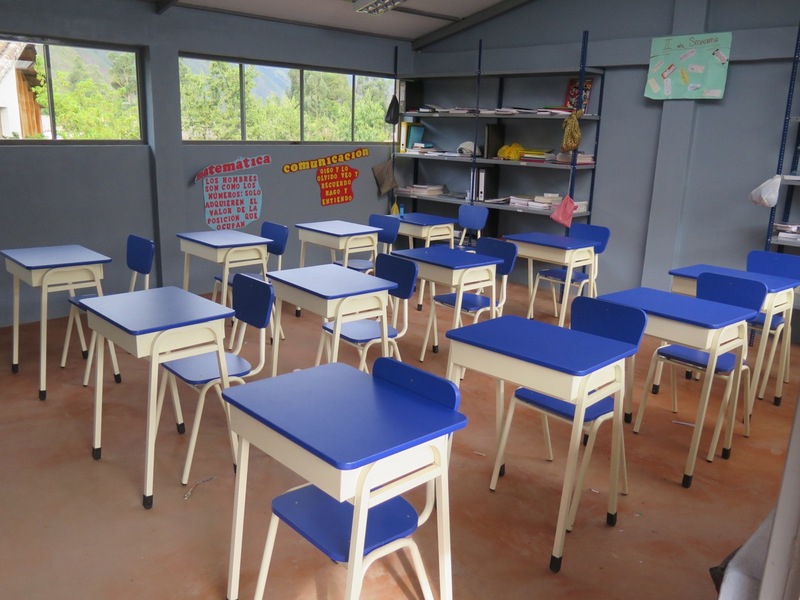 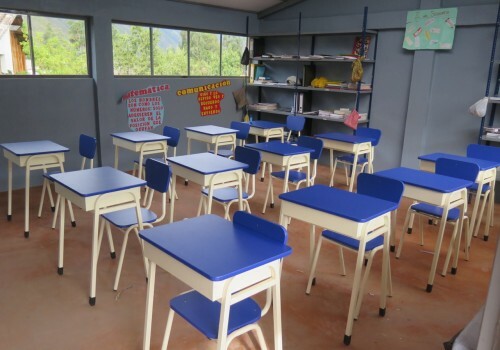 Thank you to Mme Petit for sending us the photos of the children in Urubamba with their new desks and chairs bought by Sagapo Children’s Foundation.